This season everything is RED. Dress up for Christmas from our top 12 picks. 2. Bonpoint. Smart silhouettes in velvet and faux fur. And matching bag to stuff Santa's goodies in. 3. Chota Pero. 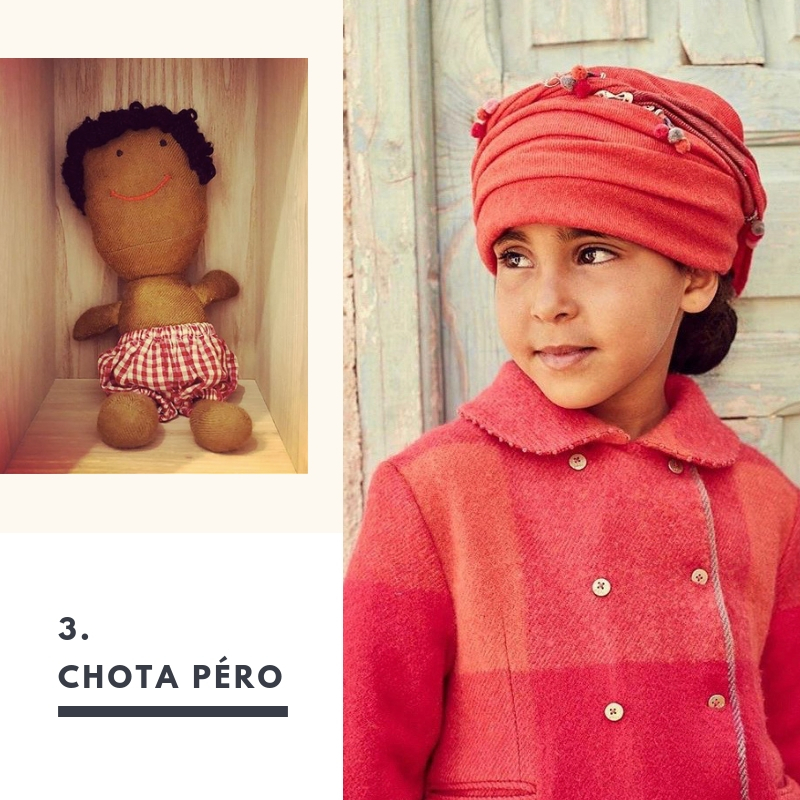 Indian boho chic for little ones. Snuggle up near theChristmas tree in their red plaids. 4. Airfish. 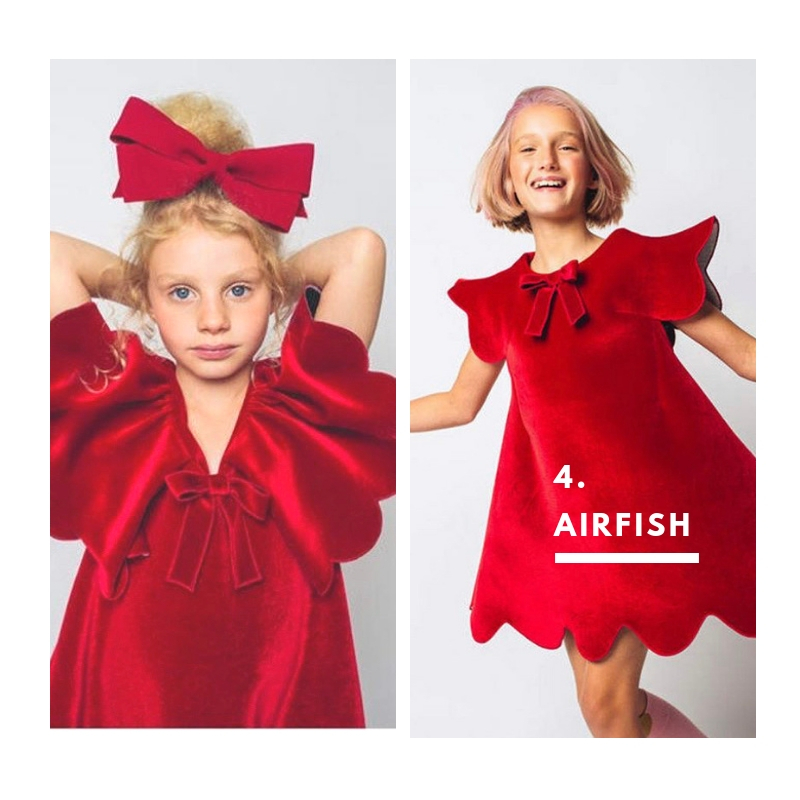 Dance away with friends and family in these adorable playful dresses. 5. JUNONA. Outfits for little princesses who want to play hide n seek. 6. Tuktuk Anouk. Khadi bohemian dresses for coastal Christmas celebrations. 7. Moschino. Because these clothes and shoes light up brighter than fairy lights. 8. Benetton. For the quirky ones. 10. H&M. For all the young carol singers and candy collectors. 11. Livly Collection. Because even toddlers want to wear the colour of the season. ‘Dangal’ is based on the real life story of wrestler Mahavir Singh Phogat who is father and coach of Indian women wrestlers Geeta and Babita Kumari Phogat. It’s an emotional sports drama that captures one man’s obsession (Aamir Khan plays a gold-medal hungry father to 4 daughters) to empower his daughters against all odds. There are many aspects rendered beatifully by director and co-writer Nitesh Tiwari; discrimintaion against women in rural India, father-daughter relationship and the state of sports (other than cricket) in the country. I thoroughly enjoyed the humour, cinematography and performances in the movie. I specially like the way Balali vilage (Haryana) of the 90s was recreated through the setting and costumes. While there are many reasons to love the film I’m focusing on the child actor costumes. Maxima Basu, who is the Costume Designer for DANGAL, has craftfully blended authenticity with aesthetics throughout the film. Her research and taste weaves an unobtrusive real wardrobe. Care has been taken to choose the right fabrics. Like light spun cotton ‘soot’ for kurtas worn in Harayana and typical rural floral prints for young Geeta and Babita’s ethnic clothing. The cuts of each of the garment also look real - nothing ‘from the city’ or fanatasy Bollywood land. Then there are details such as middle parting, thick tight braids held by broad ribbons, gold hoop earrings and worn out footwear that add to the village realism. The costumes and look of the girls also reinforce the struggles of Mahavir Singh Phogat – a focused wrestler coaching his girls to play a ‘man’s sport’. How does one clad daughters in sportswear, in a small village? Geeta and Babita’s training gear bear a strong masculine stamp. As shown in the film, the shorts are a hand -me -down trousers simply cut above the knees and hemmed by their mother. The t-shirts they wear were intended for men! Completely detached from vanity they are forced to wear clothes that are over sized and borrowed from the boy’s wardrobe. The short haircut is perhaps the cruelest leg of the training and the final blow to anything feminine. I love the colour palette of the film too. As if everything is covered with a thin sheet of mud from the wrestling pit. Including the clothes. Geeta & Babita’s wrestling matches costumes form a palette that is rustic, warm and boyish. Complimenting the skin tones and boy-crops are olives, browns, rust and blacks. The clothes have only a functional role to play. Nothing to distract us viewers from the story, the father’s goal.